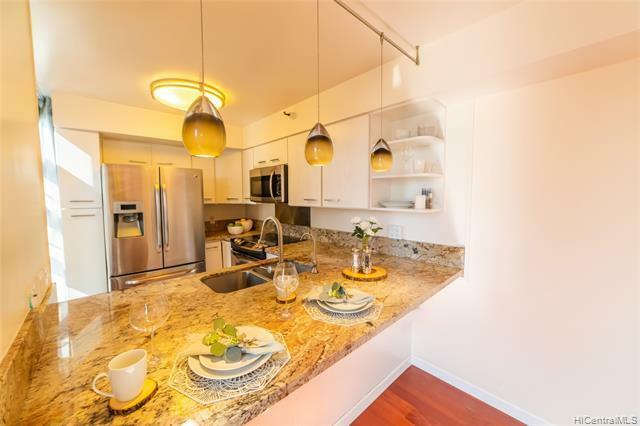 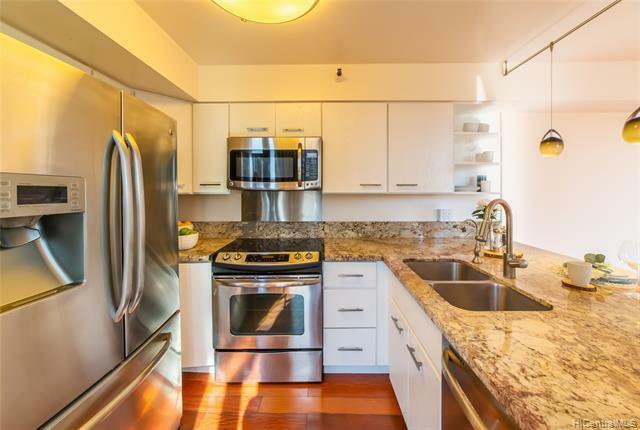 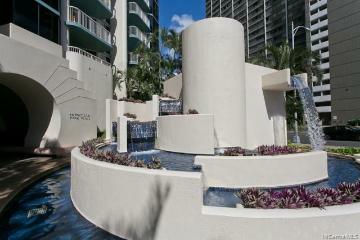 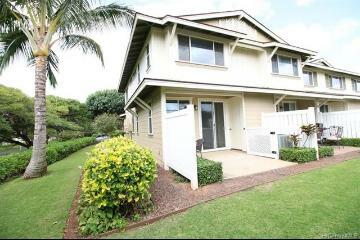 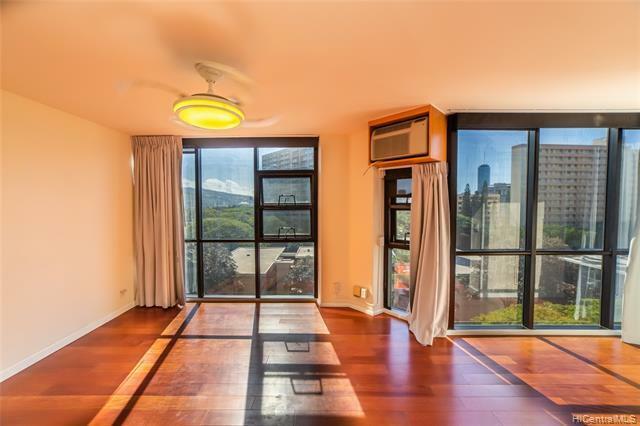 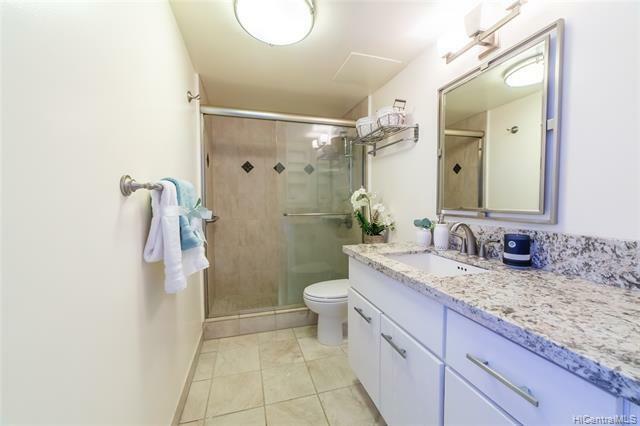 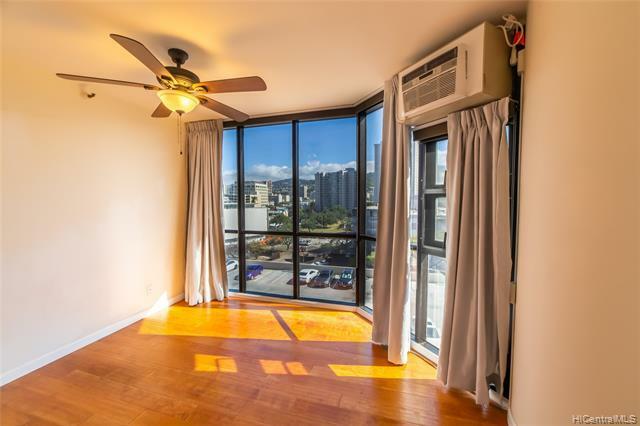 Rarely available 2/2/2 corner unit in very desirable and luxury Hale Kaheka! 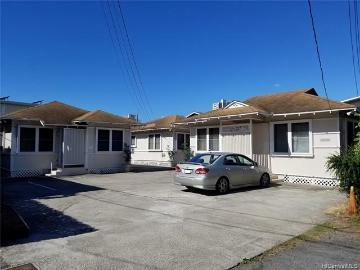 This unit has had extensive remodeling done in 2012 where almost $100,000 was spent upgrading kitchen, bathrooms, and bedrooms. 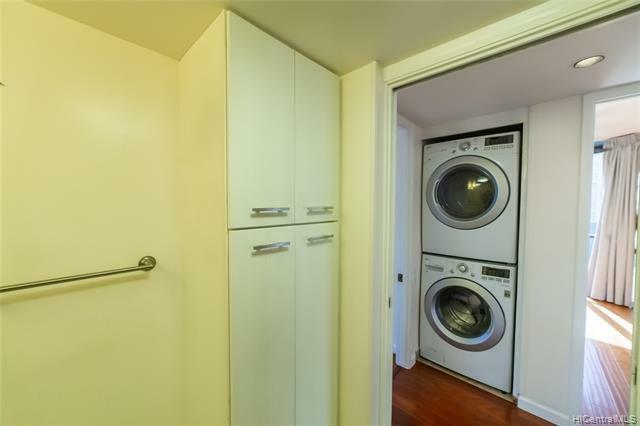 It is also the most favorable 05-unit stack with enough cool mountain breeze that you don't need to use the A/C. 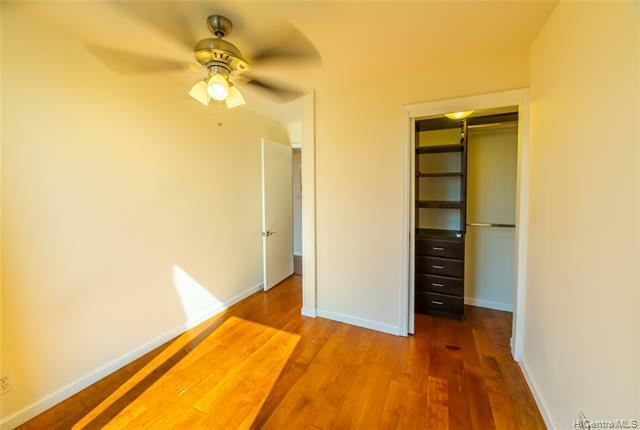 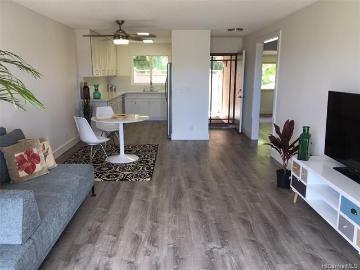 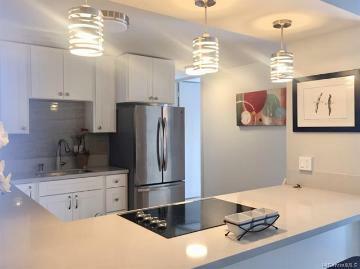 And it features granite counter tops, engineered wooden flooring, new window coverings, three window A/Cs, W/D in unit, retractable blade ceiling fans, modern lighting, and etc. 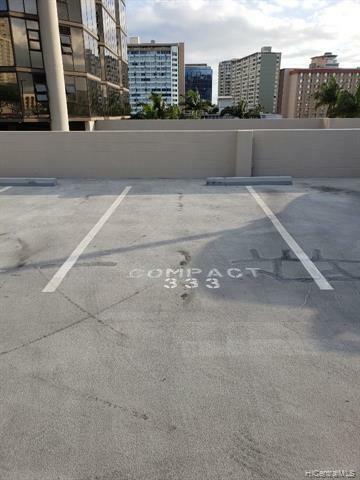 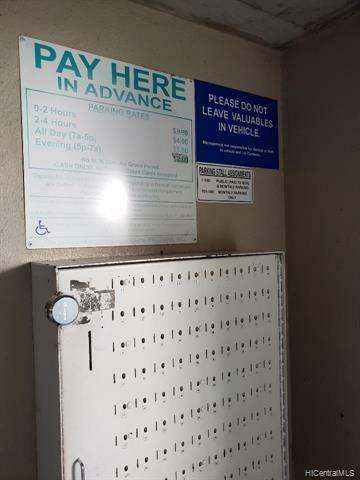 Comes with two great secured parking! 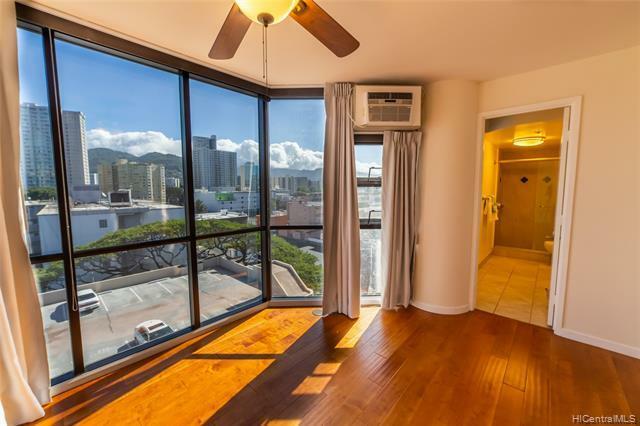 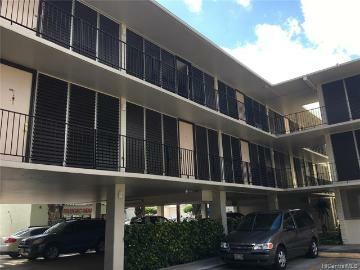 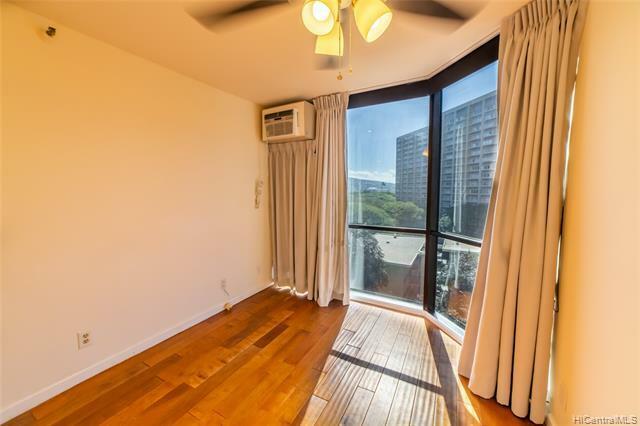 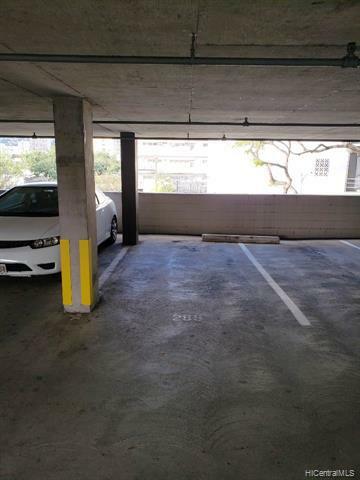 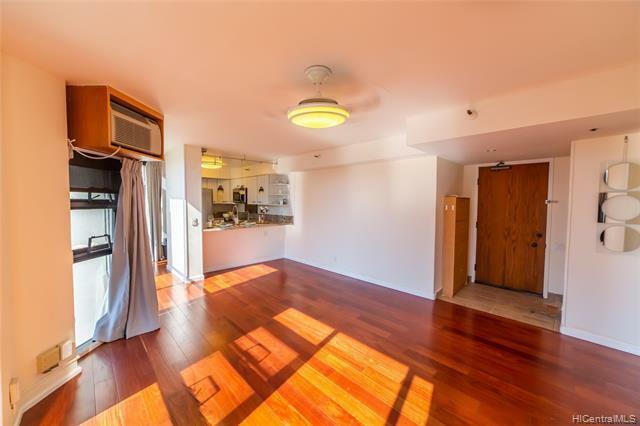 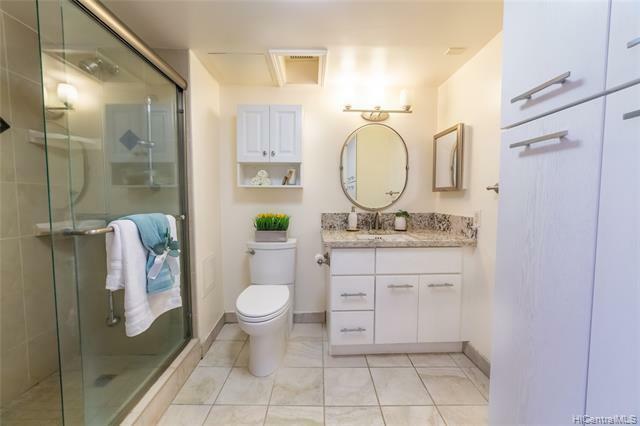 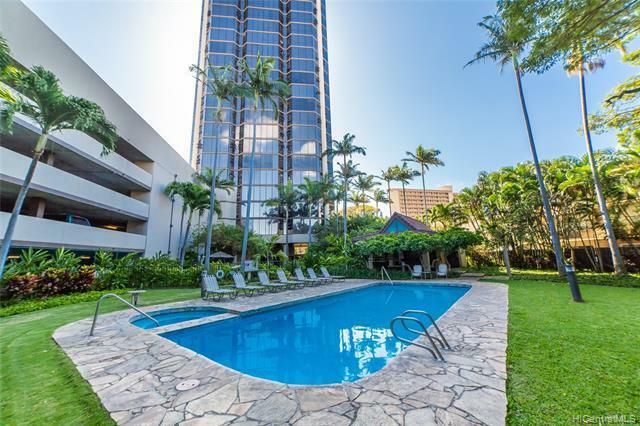 Building itself is in the best prime location, with walking distance to Ala Moana Shopping Center, Walmart, Don Quijote, 24 Hrs Fitness and so much more great restaurants/shops. 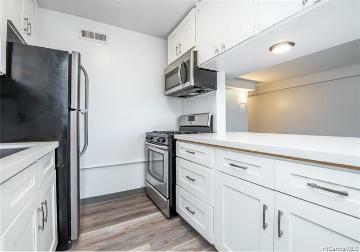 Also pet-friendly and building has plans to re-tint all units with no extra fees to owners! 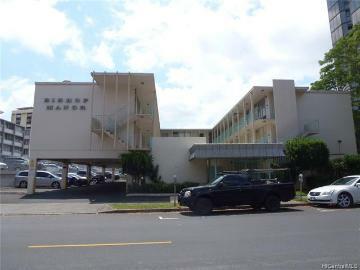 930 Kaheka Street, 805, Honolulu, HI.